There are 276,488 Asian Pacific Islanders who are citizens over 18 who are eligible to vote in Washington State. 46% are not registered to vote. Just think if all of the Asian Pacific Islander Citizens voted, we would be numerous enough to change the outcome of elections. In the last 10 years, elections have been won by only 250 votes. As a significant share of the vote, Asian Americans and Pacific Islanders can be politically powerful. 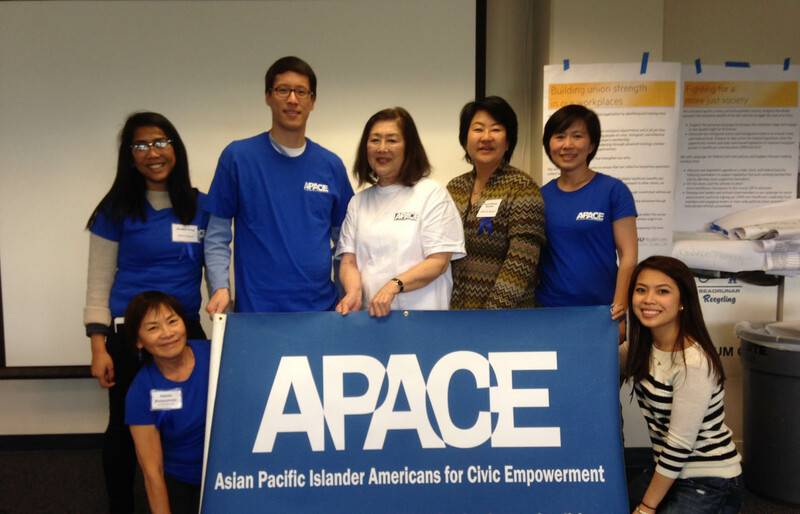 APACEvotes plays a pivotal role in the local civic engagement landscape as a political empowerment organization. We train and develop new leaders in the AAPI community, organize candidate forums, educate our communities on the political process, register voters, execute comprehensive Get Out the Vote campaigns, and facilitate coalition building. APACEvotes is the only and longest standing pan-Asian organization solely focused on civic engagement year-round. Thank you to these organizations for supporting us!